We have updated the information on our microsite concerning aerospace design organisations in the event of a non-negotiated EU exit. 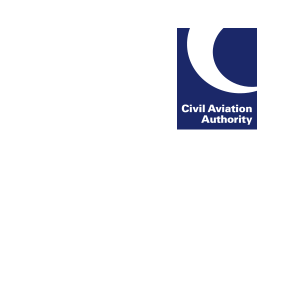 The CAA has opened advanced applications for organisations wishing to seek a UK design organisation approval as part of their no-deal contingency plans. For how to apply, see here. Organisation wishing to have their UK approval in place by 29 March 2019, should apply by 31 January 2019.